Performance Management is one of the most important roles for any people manager. Just like a sports coach needs to get the best out of his team; workplace managers are in the same position without a lot of the intrinsic rewards and motivations that professional sports people receive. It is vital that people managers address any shortfall with any team member. A loss of performance affects the teams output and impacts negatively upon others within the team. By addressing the issues professionally; people managers will gain the respect of their team and will hopefully address the root cause of the performance shortfall helping a poor performing team member become good. There are many reasons why poor performance/behaviour may commence. Presuming that your employee has successfully passed their probationary period they are suitably able to perform the role for which you recruited them for. When you notice a change in the level of performance it is important to tackle the issue in a timely manner. The longer you bury your head in the ground and hope it will go away, the likelihood is that the situation will get worse and dealing with it becomes much harder. Often good employees go through bad periods and deserve the support to try and get back on track. Their performance can be affected by illness, personal issues or problems, marital issues, family illness, money issues. In these situations, the employee is genuine and is going through a temporary period that with help and support can be turned around. 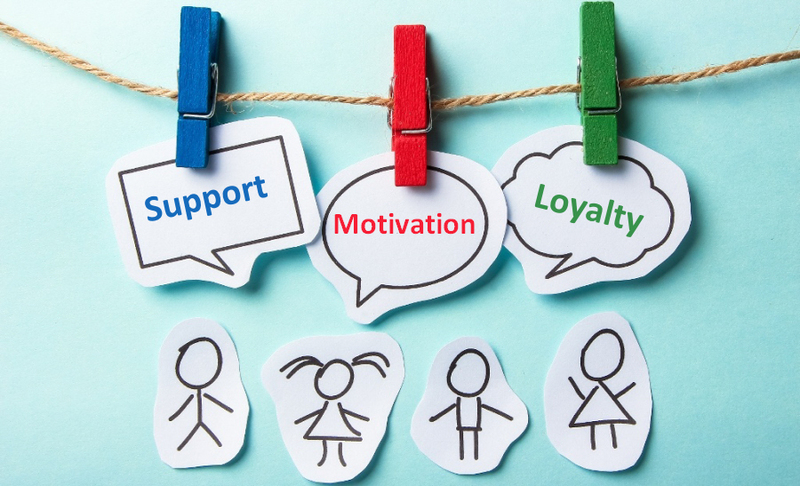 By helping the employee, you will be gaining their loyalty plus your support will also be appreciated by other members in the team. At other times performance issues can be due to changes within the organisation, to the type of work being performed, by the introduction of new technology. In these cases it may be the individual needs additional training and support to reach their previous level. Unfortunately, sometimes previous performance levels cannot be attained and it may be that at the end of it all termination of contract may be the only option. If this should be the case then having gone through a performance management process will demonstrate that you have behaved responsibly as an employer. Performance management can also be used to take a good performing team to the next level. We work closely with Line Managers/Supervisors to identify the best way to address any performance issue and select the optimum process for the given situation.